Marijuana Dispensaries: The New Liquor Stores? As so often happens, I was reading an article in the Metro Times, one which advocated for marijuana dispensaries as legal business within the city of Detroit (and Michigan, in general). Read it here. Right now in Detroit there are about 180 dispensaries all over the city; Weedmaps has a service allowing users to locate their nearest dispensary, much like a yellow pages for pot. You may have already guessed I’m an advocate of legalization; honestly, I’d like to see all drugs at least decriminalized, so we can stop filling up our jails with simple users and non-violent drug crimes. But the dispensary issue is a bit murkier. Since the end of prohibition in the 1920s, liquor has been widely available for purchase and subject to government regulation. Like it or hate it, we have an age where use is legal and we have standards for how to sell it (by looking at an ID, bartenders aren’t supposed to over-serve, we have a legal limit for driving etc). Even though we know parents buy for kids, teenagers sometimes get a ‘fake’, we still (generally) see the rules being followed. There aren’t real, concrete rules for marijuana dispensaries or who they can sell to, where they can be located…it’s a bit of a mess. I love the idea of stores because it’s a safety issue; it’s safer to go into a business than to talk to some dude on the street (or, more likely, to trust that the guy your friend uses has safe, quality product and isn’t working for the police). I love the idea because it moves us one step closer to that state of legalization and of decreasing stigma of use. It just worries me, because we’ve seen alcohol be used as a means of oppression in poor communities, and I’d hate to see this go the same way. 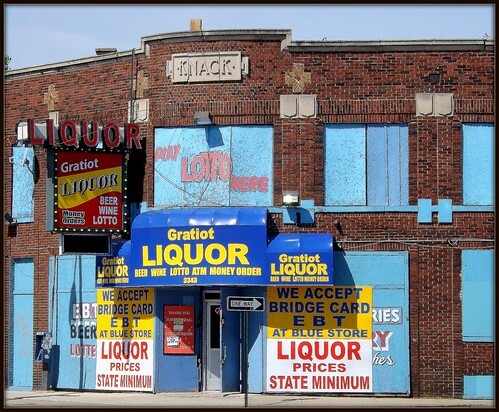 Poor areas are wayyyyyy more likely to have an abundance of liquor stores. Way. More. Likely. Easy availability of alcohol is associated with increased rates of neighborhood violence. 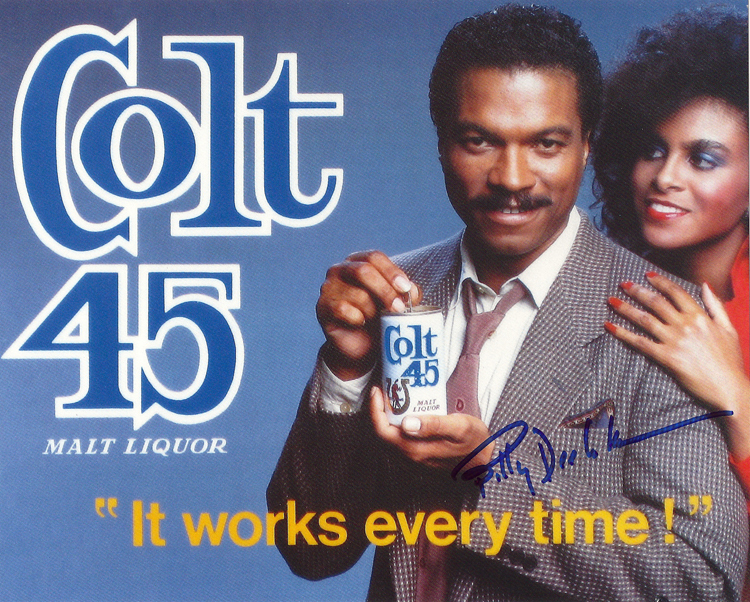 Alcohol advertising is targeted toward people and communities of color (l think we all remember the Colt 45 ad with Billy Dee Williams, now ironically appropriated by rich white hipsters). 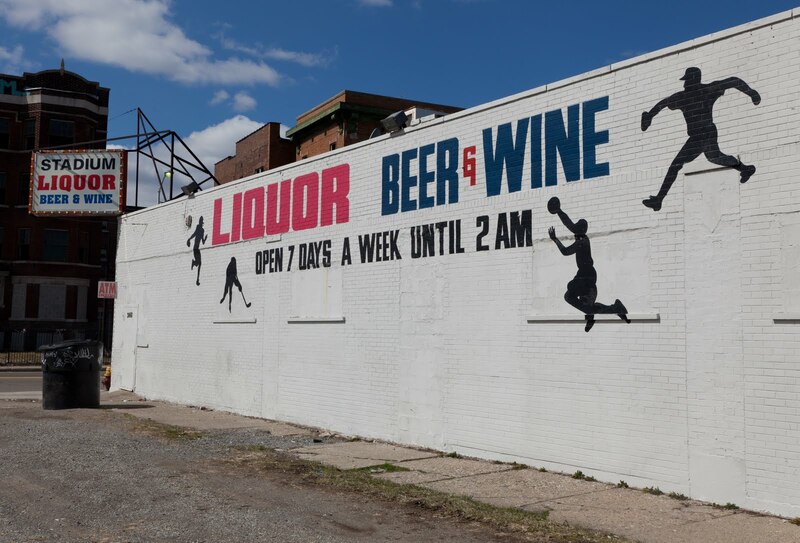 Liquor stores take up space that could otherwise be used by local businesses, schools, religious organizations, etc (or even grocery stores to increase food availability). Liquor ensures poor communities stay poor, and contributes to lack of safety and economic decline. 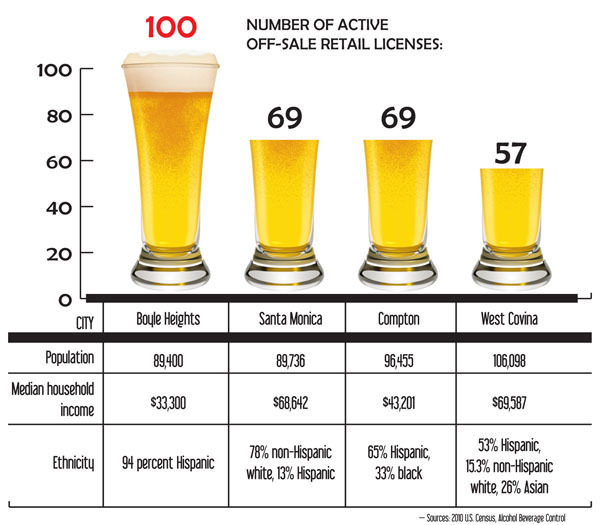 When liquor stores are less prevalent, youth homicide drops and median income rises. Don’t get me wrong – this isn’t a plea to make booze (or weed) illegal again, but we can’t deny the impact adding liquor and weed to the environment has on our vulnerable communities (including the perpetuation of racism against and within communities of color). So we’re seeing enormous numbers of weed stores popping up all over Detroit. When I look at the map of dispensaries, I’m not seeing them ONLY in poor areas, but perhaps concentrated in areas of vulnerability. District 1 is home to 13 stores; District 1 has some of the lowest employment rates in the city. We don’t need rules and regulations to protect us from ourselves – we need them to ensure corporations and single-minded businesses aren’t allowed to create negative environments just because they can, because we haven’t said no. Weed might be safer than other drugs, but if we don’t pay attention, it will be added to the oppressor’s toolbox.